A 47-year-old crew member has been airlifted from the Ruby Princess cruise ship on Saturday morning. The U.S. Coast Guard was contacted at approximately 11:35 p.m., Friday reporting that a crew member was experiencing symptoms of a heart attack. The Coast Guard then went into action and a medevac operation was commenced. A helicopter was launched which then met the cruise ship at around 2:05 AM. At the time the 113,500 gross ton ship was approximately 9 miles southwest of Point Loma, San Diego. The crew member was hoisted to the helicopter which then returned to San Diego. The crew member was taken to UCSD Health – Hillcrest Hospital in San Diego. We do hope the crew member makes a full recovery. 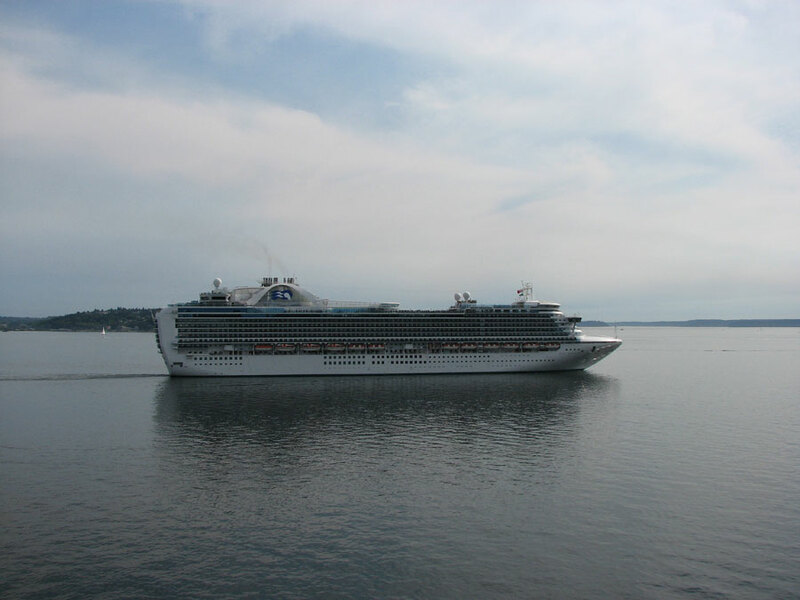 The Ruby Princess is currently sailing a 5-day cruise from Los Angeles, California. The vessel will arrive back at its home port on Monday, September 26.